Microsoft today announced the launch of its two Surface laptops in India. The Microsoft Surface and the Surface Book 2 laptops are now available in India. Aiming to empower enterprises and consumers to achieve more with its Windows devices, Microsoft added new entrants to its Surface family in India. 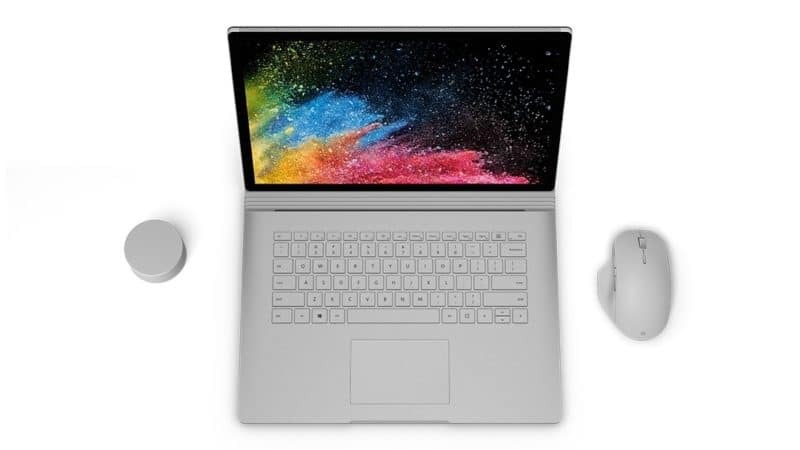 The company launched Surface Book 2, which it says is the most powerful Surface ever and the Surface Laptop, in addition to the already available Surface Pro. “Surface embodies Microsoft’s mission to empower people to do more. Globally and in India, it’s encouraging to see the rapidly growing Surface community in, both, consumer and enterprise. 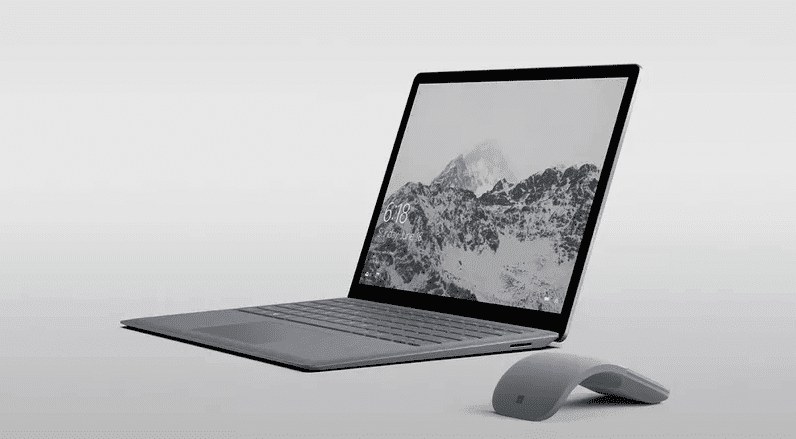 Surface Book 2 and Surface Laptop have created new benchmarks in style, speed, security and enabling creativity,” Anant Maheshwari, President, Microsoft India, told reporters at IANS. The Surface Book 2 is up to five times more powerful than the original, the company said. With PixelSense display, Surface Book 2 gives users the power of a laptop, the versatility of a tablet and the freedom of a portable studio in one device. The device features the latest 8th Gen Intel Dual-Core or Quad-Core processors and NVIDIA GeForce GPUs. The device will be available in 13.5-inch or 15-inch options and claims to have 17-hour battery life for long productivity sessions. Coming to the Surface Laptop, it has a sleek, clamshell design and has 7th generation Intel Core processor and up to 14.5 hours of battery life to last through the day, the company added. 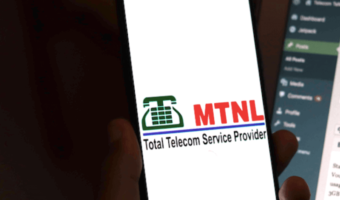 The devices are available in online Microsoft stores, Amazon and Flipkart as well as Croma, Reliance, Vijay Sales and other authorised retailers in India. The Surface Laptop is available in various configurations, the starting price being Rs 86,999. One can get Surface Book 2 at a starting price of Rs 1,37,999. Nice and understandably pricey. Windows OS is reliable .. Period!